Provides circumferential compression and support to the wrist while allowing full thumb and finger motion. 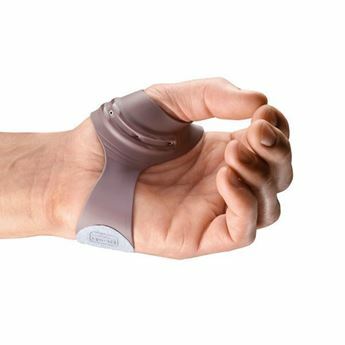 Effective support for the prevention and treatment of wrist injuries in the workplace. Made of 3.2mm Comfortprene™, a neoprene material lined with soft terry cloth that is designed to minimize perspiration. 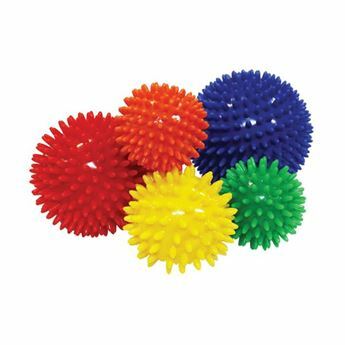 Ideal for wrist arthritis, sprains, tendinitis and carpal tunnel syndrome. 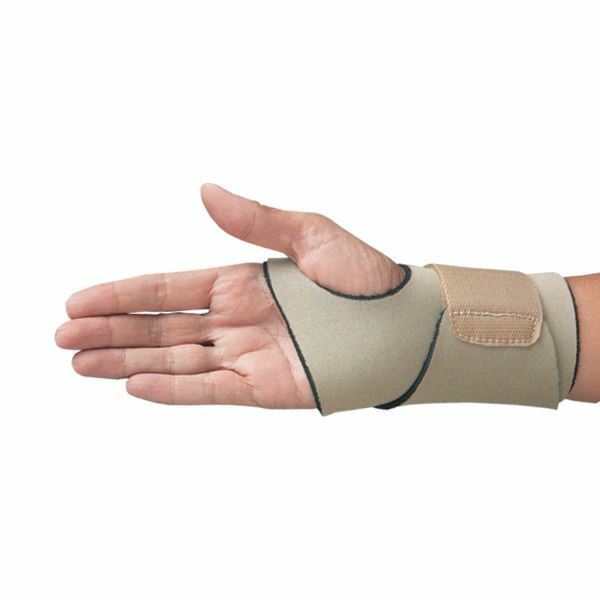 Reinforced, wide wrist strap fastens with hook and loop closures to ensure a snug, comfortable fit and helps to limit final degrees of wrist motion. Fits either left or right wrist. Available in beige or black. To size, measure wrist circumference. Latex free.